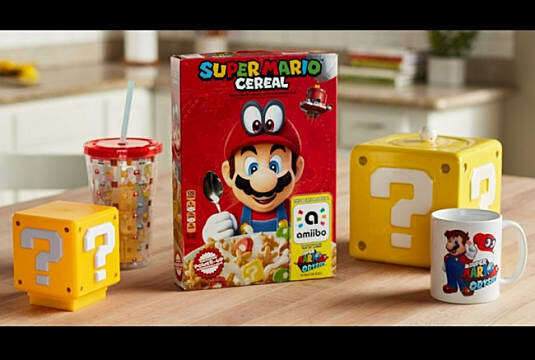 Video game franchise cereals are all the rage again since Kellogg's and Nintendo announced the new Super Mario Cereal earlier this month. 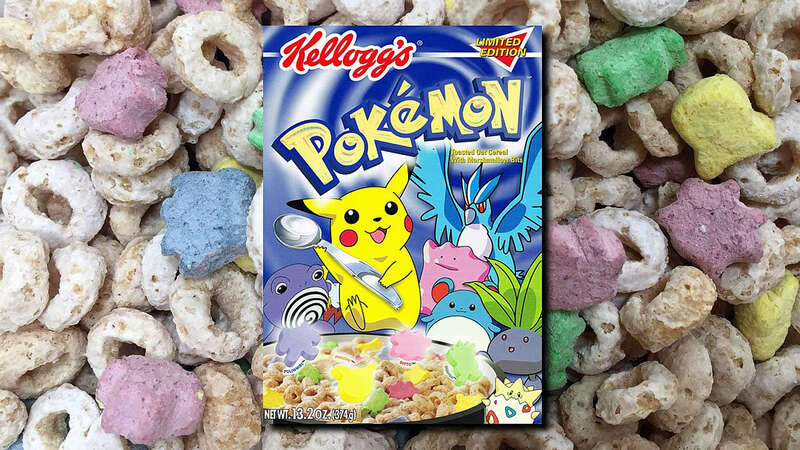 The new cereal may be the first to double as an amiibo, but it's not the first video game-themed cereal by any means. 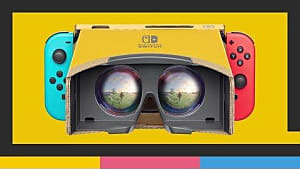 It's not even the first breakfast cereal from Nintendo! 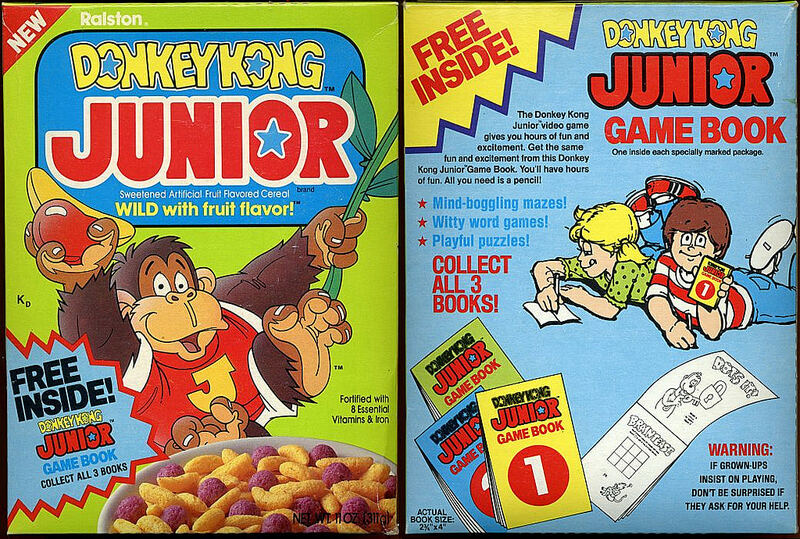 Video game cereals were big back in the '80s and '90s and were used as a way to market the games themselves. 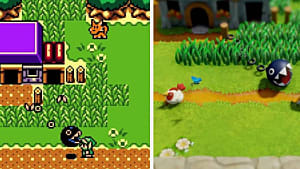 Here are five strange video game franchise cereals from those good ol' years. 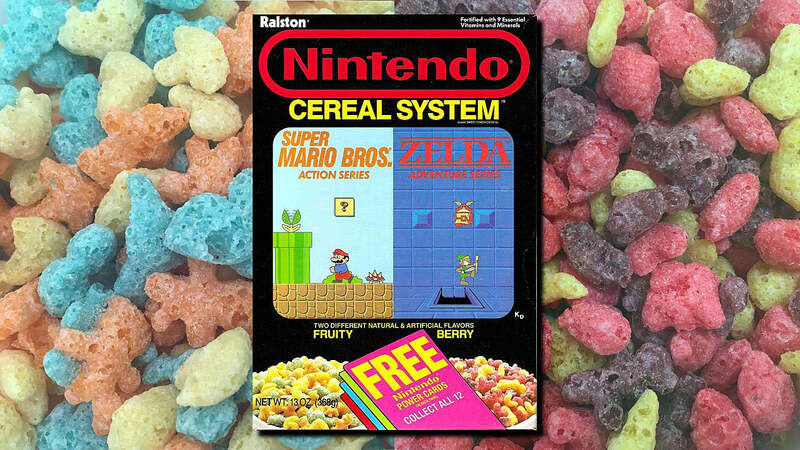 If you weren't able to get an NES in its heyday, then maybe the next best thing was the Nintendo Cereal System. The box contained two types of cereal: "Fruity" flavored for Super Mario Bros. and "Berry" flavored for The Legend of Zelda. 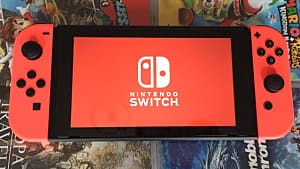 If you look closely at the box, you'll notice the pictures aren't even snapshots from the games but are instead hand-drawn renditions. Okay, the Donkey Kong Jr. Cereal is only strange because it's strange to see Donkey Kong Jr. I don't know if I've seen him since Super Mario Kart. He certainly wasn't in Donkey Kong Country. The cereal itself wasn't that strange. It featured bananas and berries and was "wild with fruit flavors." Nothing out of the ordinary for a breakfast cereal meant for children. The Pokemon Cereal came out in the 2000s, so not exactly '90s but still very strange. First of all, Oddish was one of the marshmallow shapes, and no one really likes Oddish. Second of all, Ditto was also one of the marshmallow shapes. 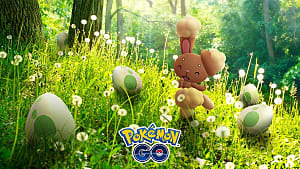 Ditto's cooler than Oddish, sure, but Ditto's shape is distinctive because it doesn't have distinction. 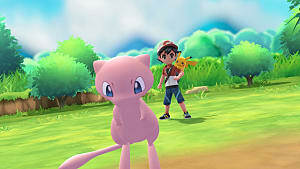 If you didn't know what Ditto looked like, then the purple marshmallow doesn't look like anything. It's not the funnest of marshmallow shapes. 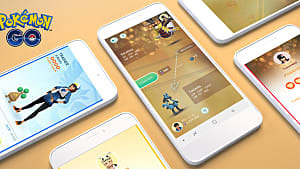 Third of all, why are Togepi and Marill on the box? 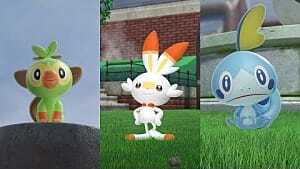 First generation, best generation! 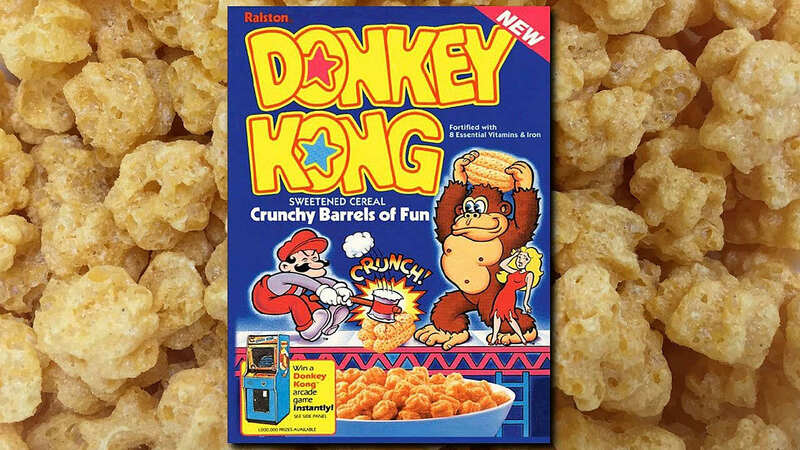 The strangest thing about the Donkey Kong Cereal from Ralston is that it didn't have marshmallows. Must be a Donkey Kong thing. The second strangest thing about the cereal is that Mario was on the box, back when he was still known as Jumpman. The Donkey Kong Cereal consisted of "crunchy barrels of fun," sugary pieces shaped like the small barrels from the game. Fans say the cereal tasted much like Cap'N Crunch. The Pac-Man Cereal is strange because the concept is quite meta. 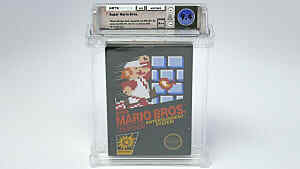 The game is about Pac-Man running around chomping on dots and ghosts. As you eat this cereal, you can pretend you are Pac-Man, consuming all the ghosts and dots and Pac-Man marshmallows in your path. 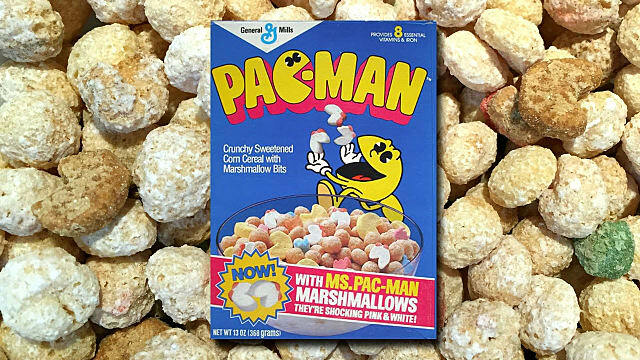 Later on, the cereal even added a power up: Super Pac-Man marshmallows that were bigger versions of the regular marshmallows. The bigger ones gave you extra sugar, though, so they were very important to eat. It's too bad none of these cereals are available today. Some of them sound awfully delicious! Which one would you most like to try? 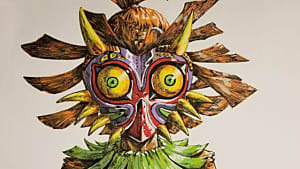 Which video game character should also get its own cereal? Let us know in the comments!